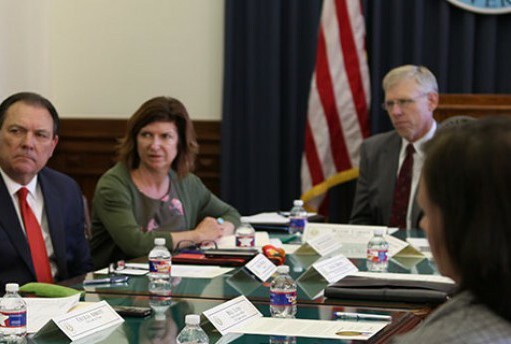 The State of Texas is working hard to strengthen our foster care system. Greg has made CPS reform one of his signature goals as Governor, and Texas Department of Family and Protective Services Commissioner Hank Whitman has implemented numerous reforms during his tenure. However, providing the support that foster and adoptive families need is a bigger job than state government can do alone. 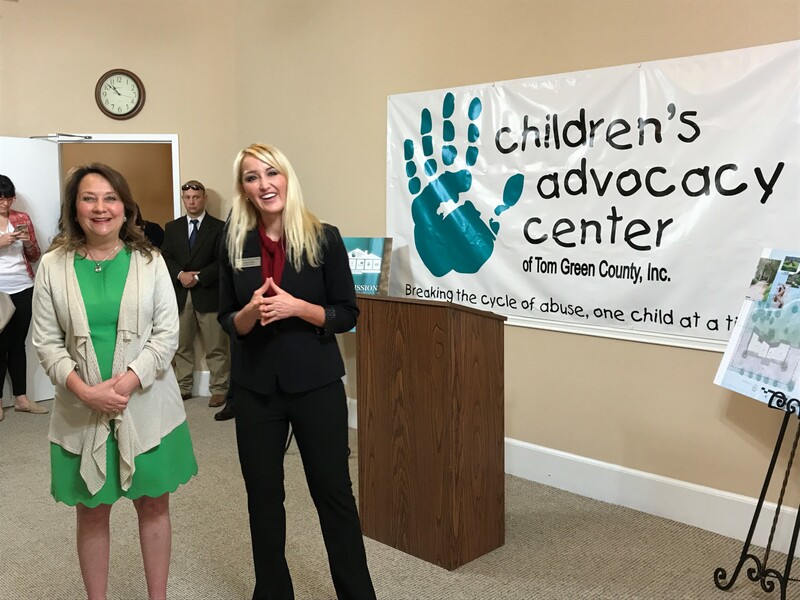 It requires a Network of Nurture – a community of individuals and families, friends, local leaders, nonprofit organizations, businesses, faith community members, and anyone willing to open their hands, their hearts, or their homes to the children and families in the state’s child welfare system. In January 2017, Commissioner Whitman and I launched Network of Nurture with a series of letters encouraging Texans to get involved. Our first letter was sent to over 800 faith partners across Texas asking them to join the Network of Nurture by finding ways that their ministries and congregations could do more to support the children and families in the state’s child welfare system. Just a few weeks later our second letter praised an initiative that Fostering Hope Austin and the Heart Gallery of Central Texas have launched to address the need for babysitting and short-term child care, and encouraged other child placement providers to look into replicating the program in their areas of Texas. But you don’t have to be a member of a faith community or have the skills and time to commit to becoming a certified babysitter to join the Network of Nurture. Become a foster or adoptive parent. Provide emergency shelter services to kids in foster care. Mentor older youth that are about to age out of the foster care system. Arrange post-adoption support for local adoptive families, such as providing meals, helping with homework, or arranging rides to and from after-school activities. Become certified as a babysitter or respite care provider. Start a support group for foster care parents. Volunteer or donate items to your local Rainbow Room. These emergency resource rooms provide items such as clothing, bedding, car seats and formula to children who are in foster care. Read more for a list of Rainbow Rooms across Texas. Foster Community is a website that helps people find opportunities to help kids in foster care through a variety of ways from volunteering to fostering: https://fostercommunity.org/. Check out 10 Ways You Can Help, a list compiled by the Administrator for Faith-Based Programs at DFPS. DFPS Resource Directory for Foster Youth and Foster Families. In March, DFPS launched new volunteer roles, including ways that volunteers can work directly with children and families. Volunteer opportunities include assisting parents with transportation and witting with children who are in the hospital, among others. For more information on actively helping others in your community, and gaining valuable experience and service hours, visit volunteerdfps.org. 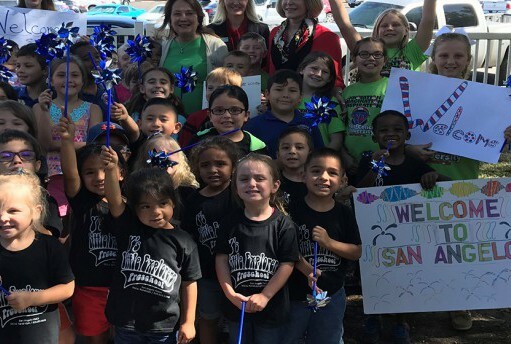 Check out “28 Ways to Help a Child” – an easy checklist outlining over two dozen ways Texans can help a child in foster care. If you live in Central Texas, Foster Community is a website that helps people find opportunities to help kids in foster care through a variety of ways from volunteering to fostering: https://fostercommunity.org/. Read for a list of providers participating in a babysitting collaborative in your area. Not On My Watch is a movement to get normal everyday people involved and engaged in the child welfare crisis of this country. Families Count is a gospel-centered, family restoration and preservation ministry to parents of children who have been placed into the foster care system, or are at risk of entering it. The seven week parenting class is gospel centered and court-approved, and includes mentoring, a meal, childcare for children, and transportation assistance. There are even classes offered in Spanish. Additionally, Families Count is always looking for community volunteers to walk alongside their families. Find a mentoring opportunity in your community. Learn more about becoming a CASA volunteer. Texans who commit to being a part of the Network of Nurture can contribute as little or as much of their time, talent and treasure as they are able, with the goal of providing the assistance, understanding, and encouragement that these families and children need, from the communities where they live. Because every child deserves the chance to succeed – and there are thousands of children waiting for that chance. We already have some wonderful partners in our Network of Nurture: child placement agencies, the faith community, nonprofit organizations, businesses, and even a couple of country music stars. With your help, we can continue to expand this Network, and give every Texas child the opportunity for a healthy, purposeful life.